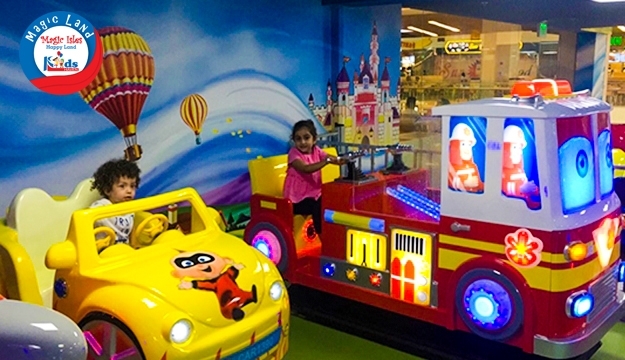 Paint a smile on your kids faces. 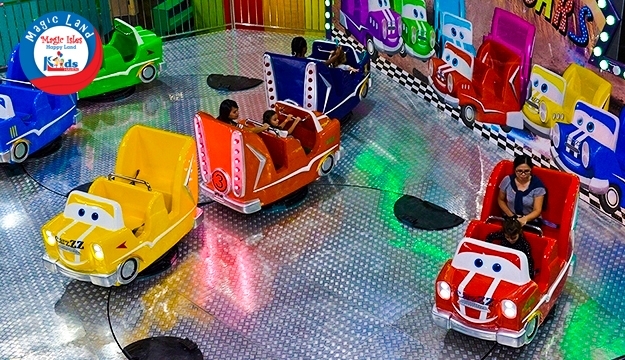 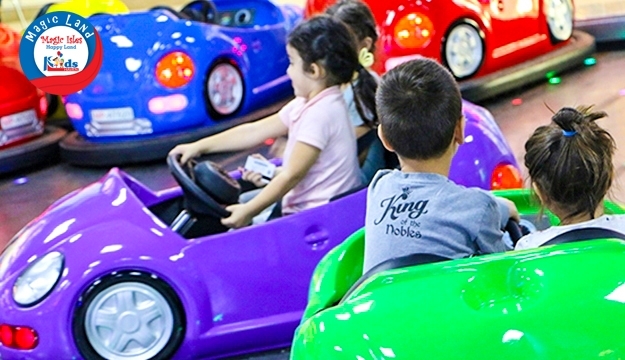 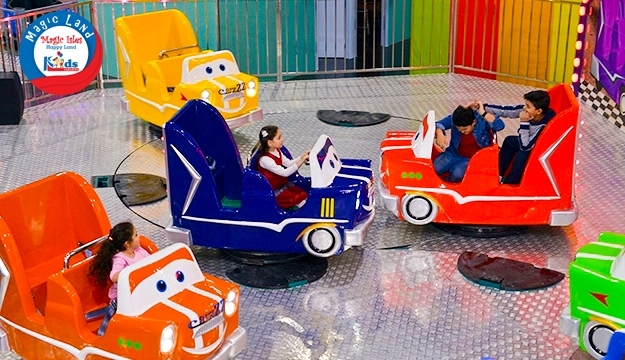 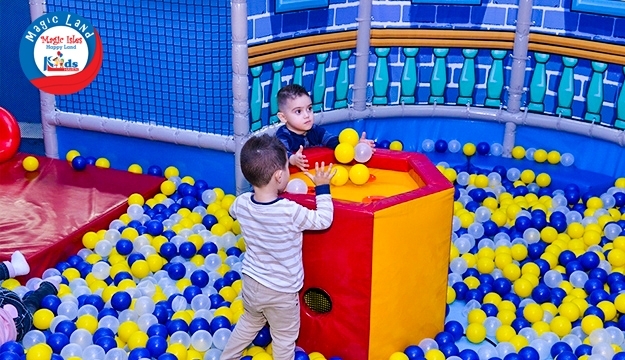 Let them enjoy wonderful activities like kiddie rides, sand art, mini bumper cars and more and play along with your children for more exciting bonding moments. 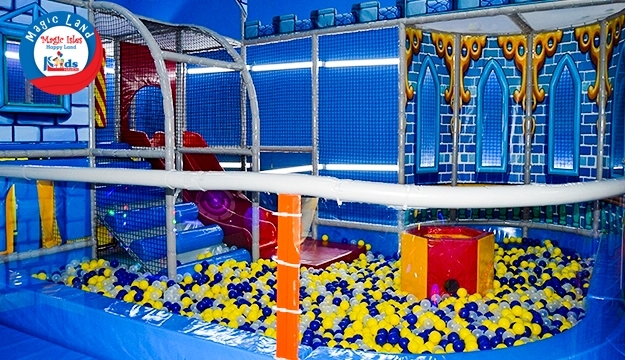 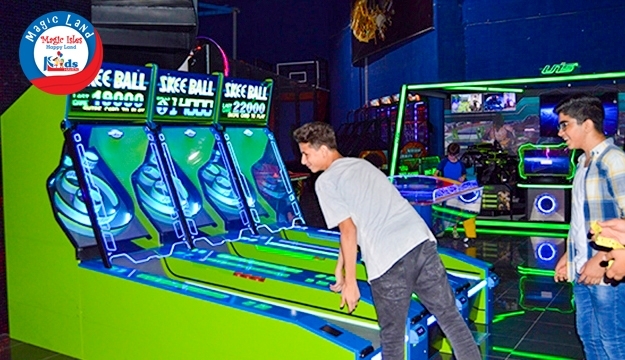 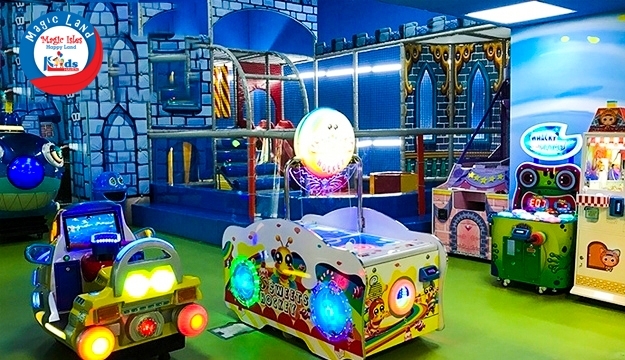 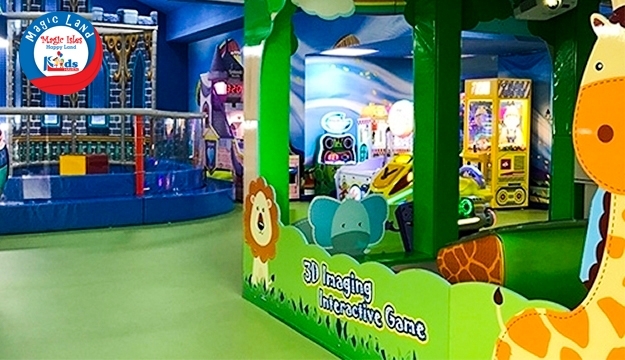 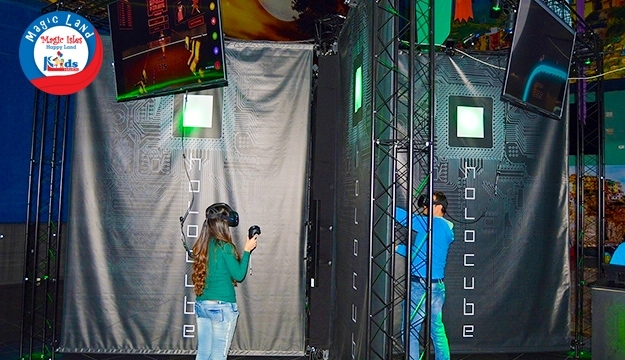 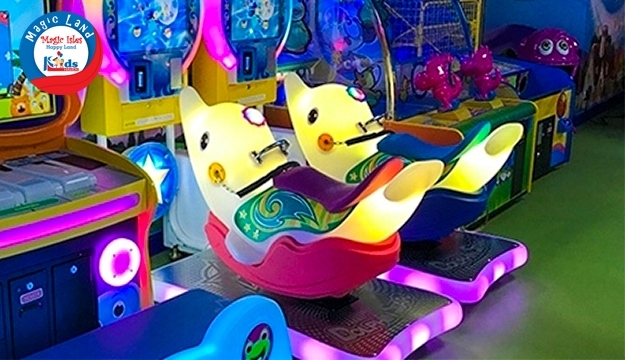 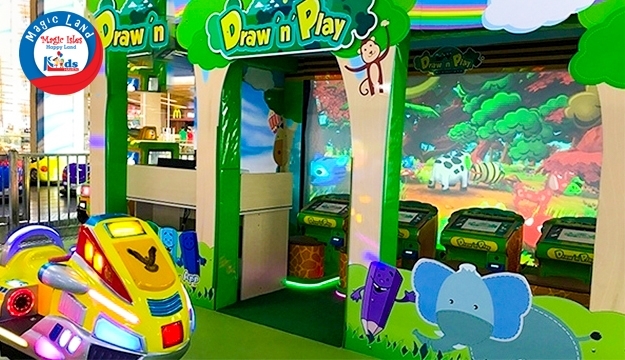 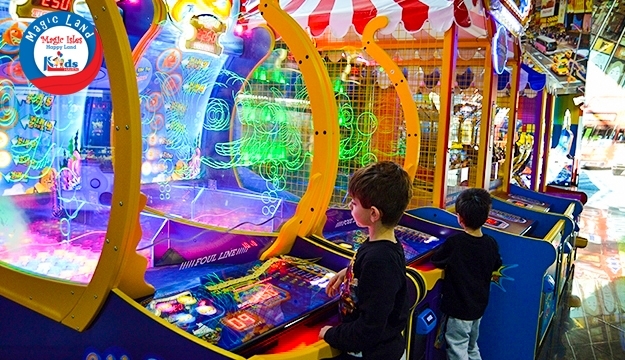 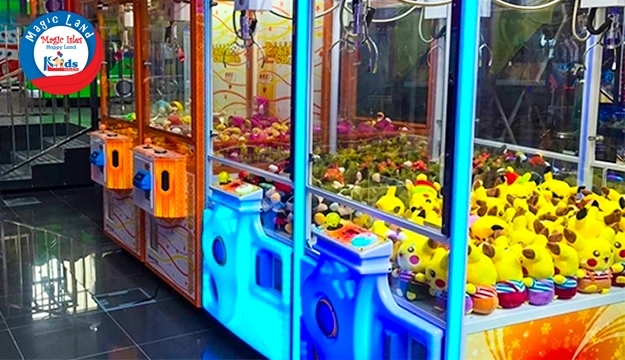 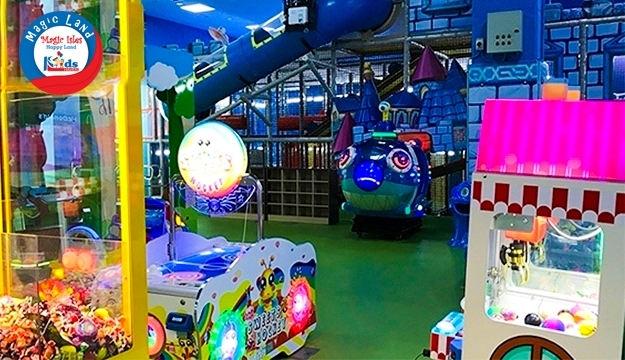 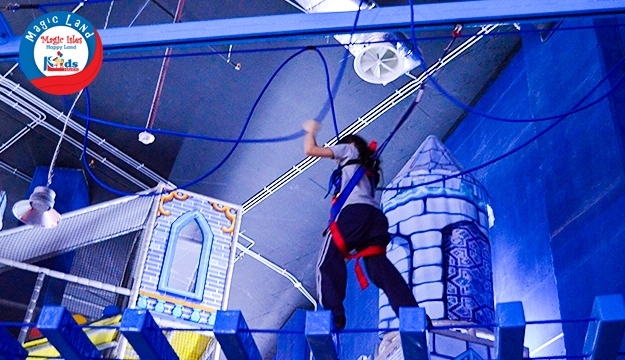 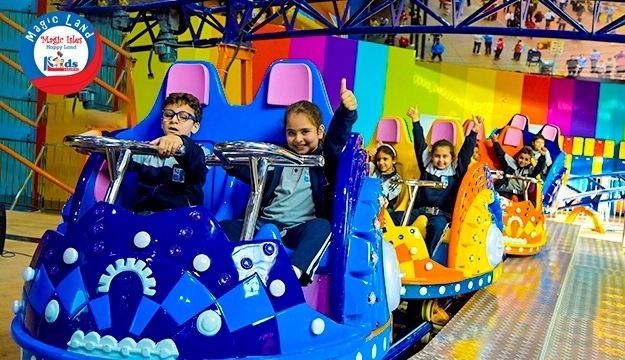 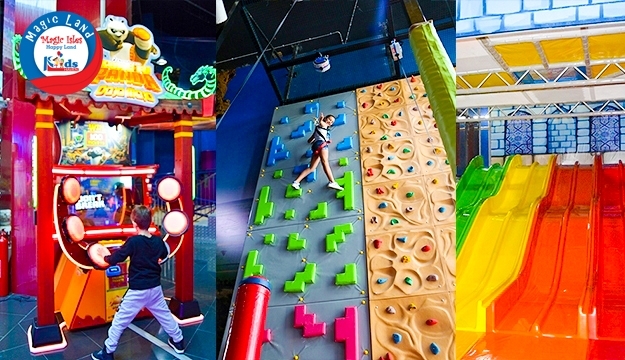 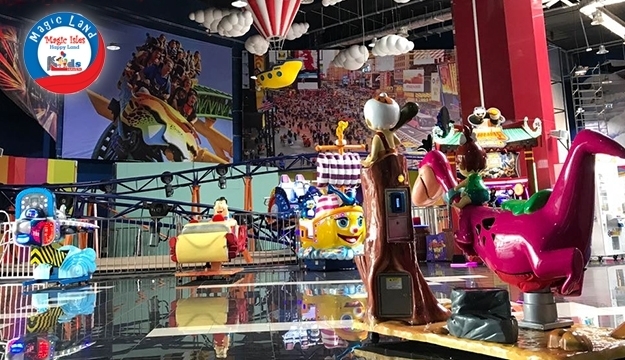 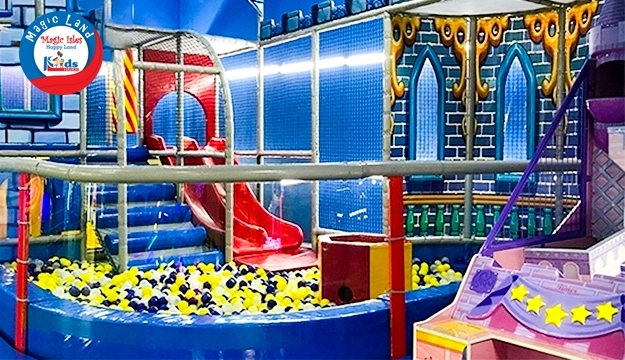 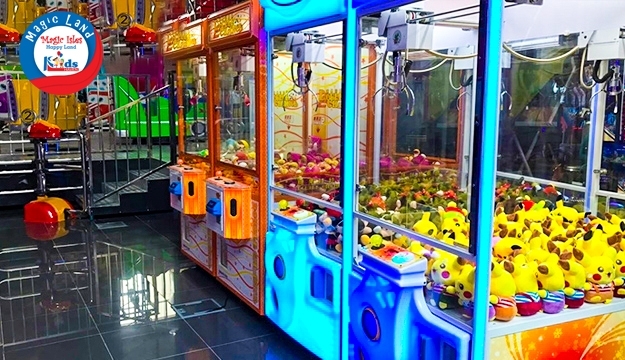 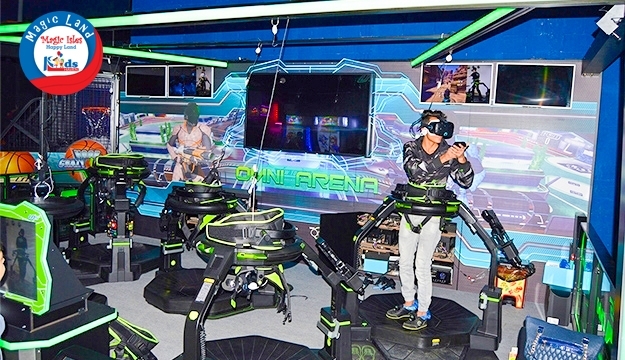 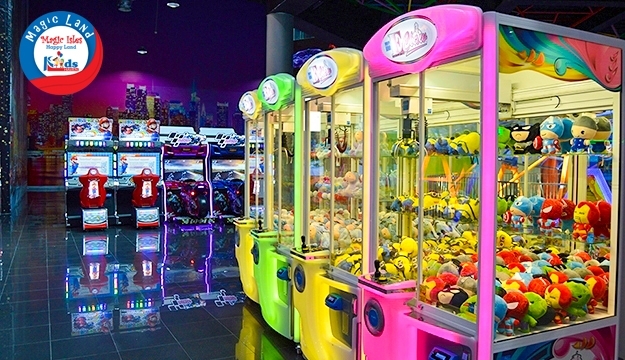 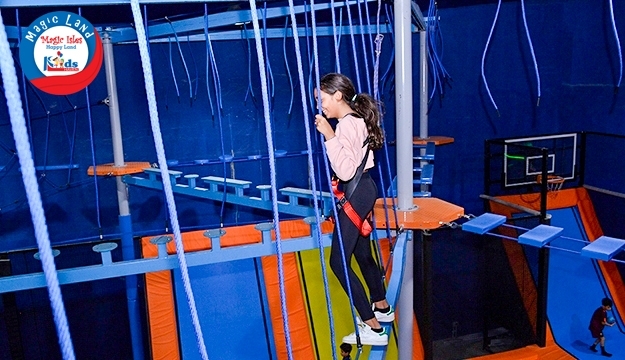 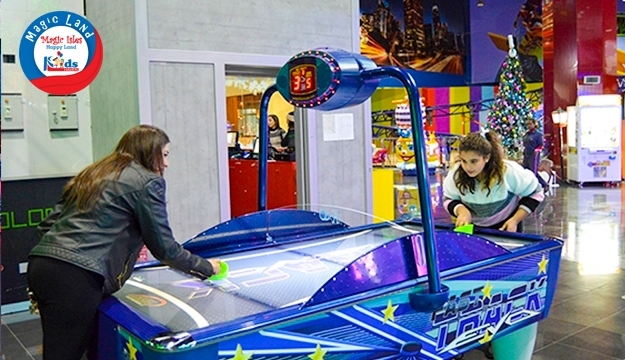 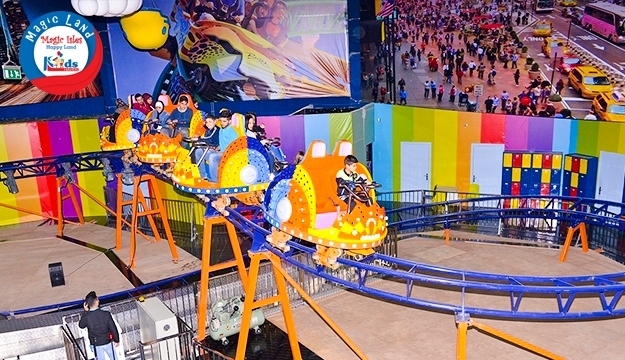 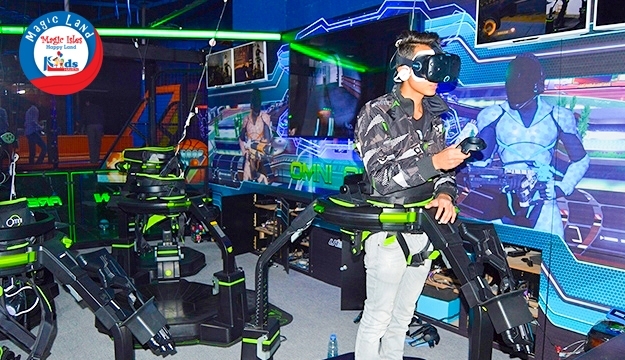 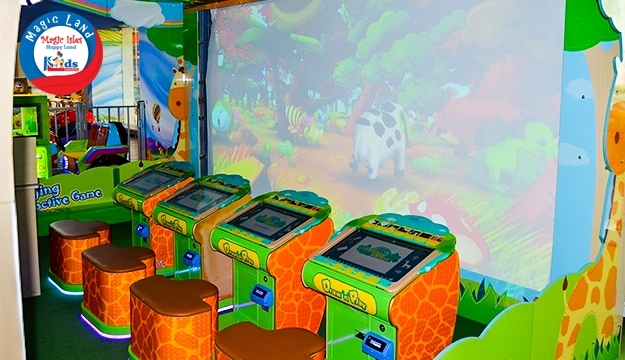 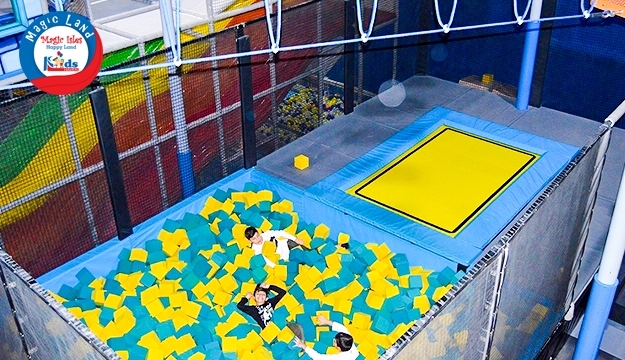 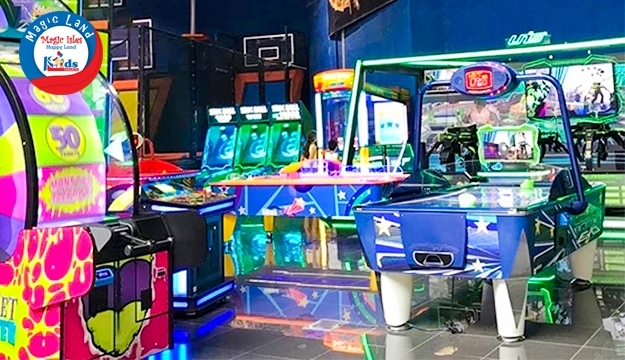 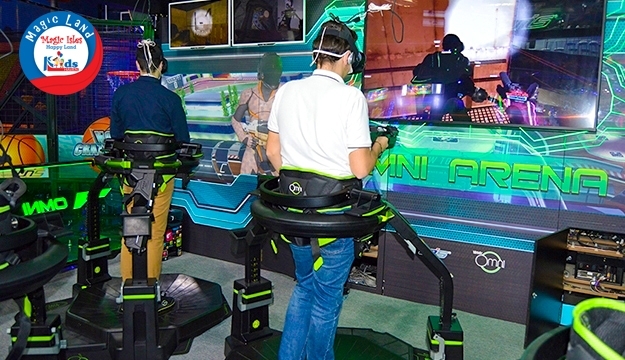 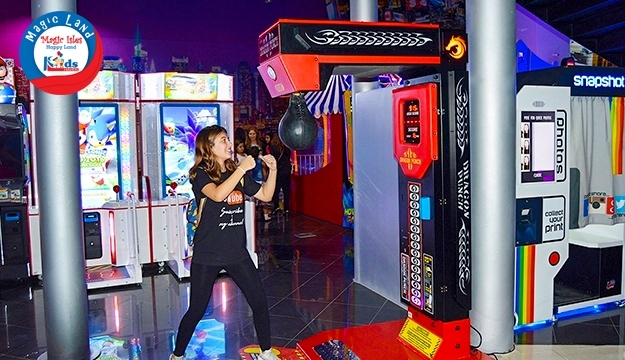 Explore the world of Magic Isles and have all the fun at the various play facilities such as Holocube VR, Omni VR, Indoor Roller Coaster, Bumper Cars and more. 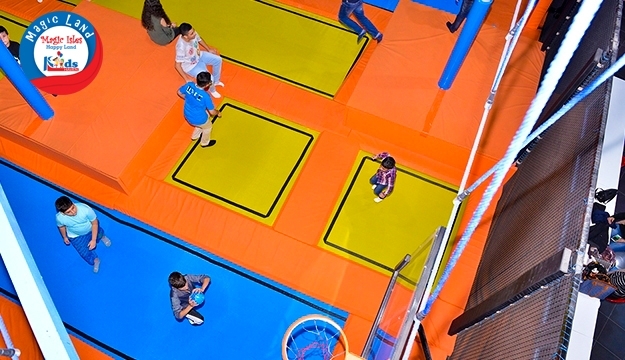 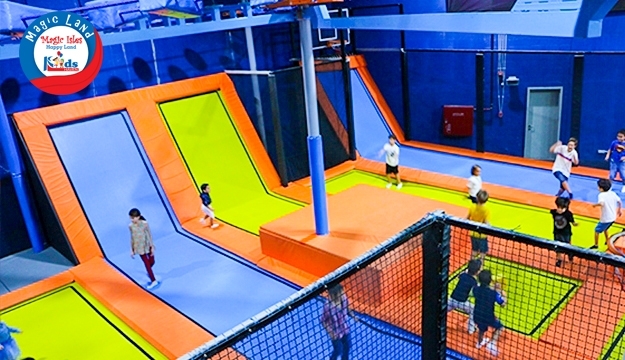 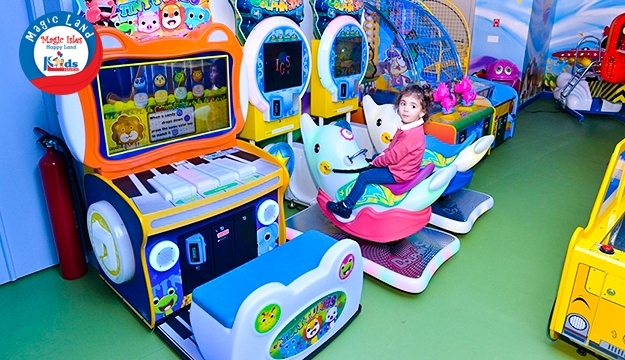 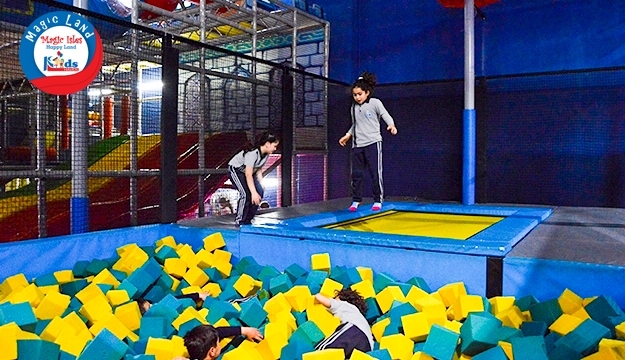 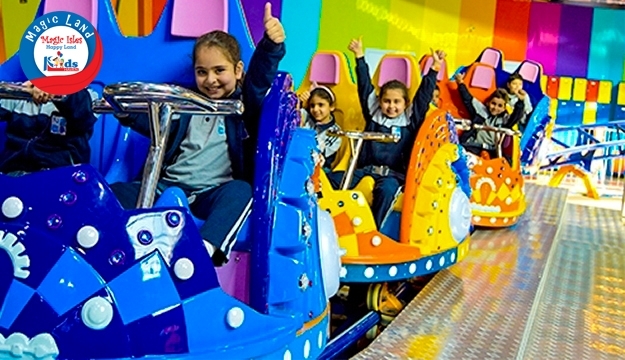 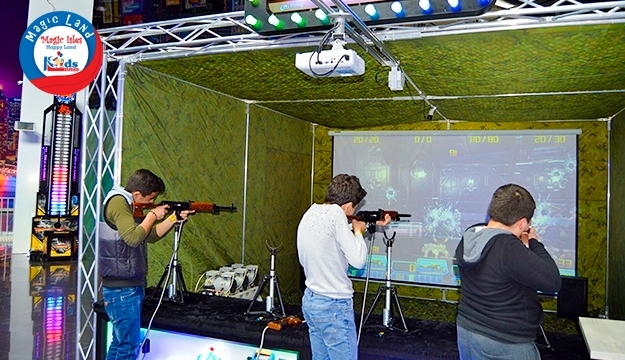 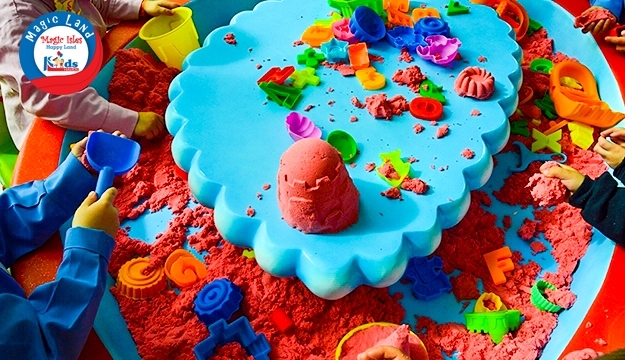 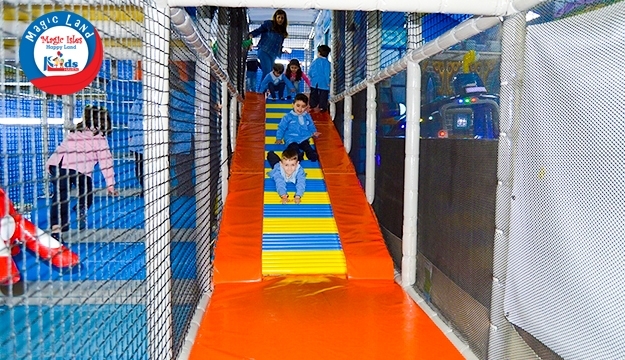 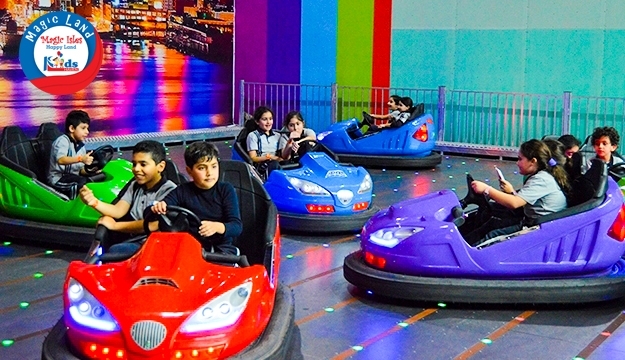 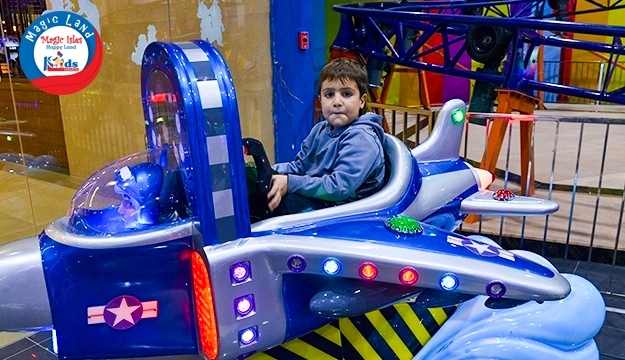 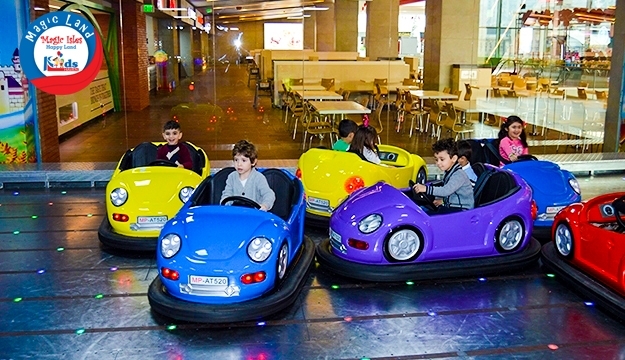 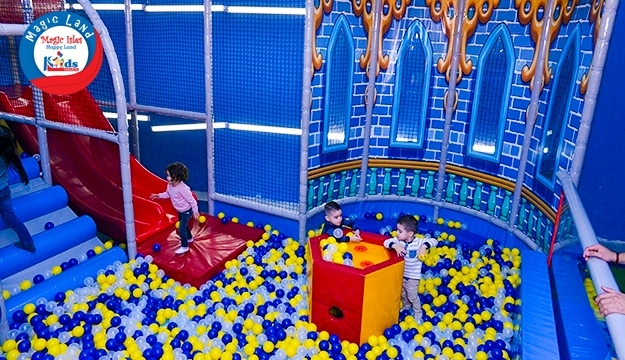 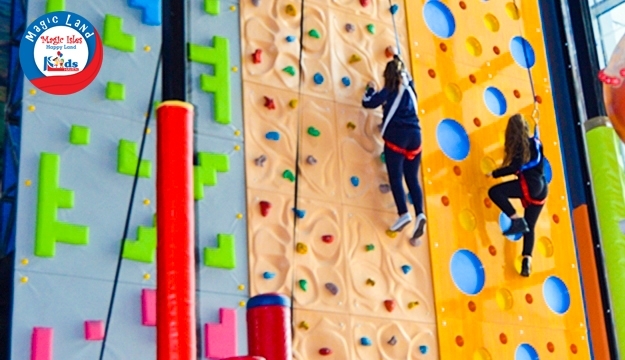 Kids Haven is located in The Spot Choueifat that spreads about 1,000 sqm. 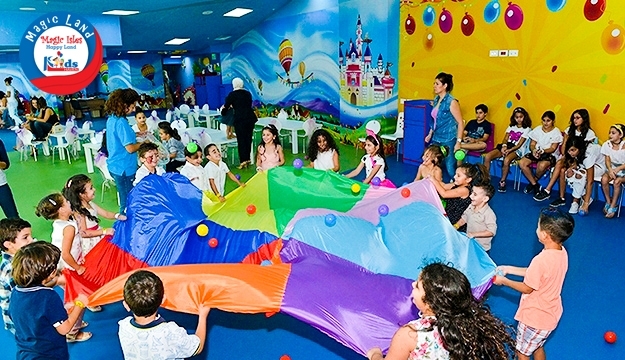 It provides a dynamic, clean and safe space for kids to engage in fun, creative activities under the supervision of qualified staff.